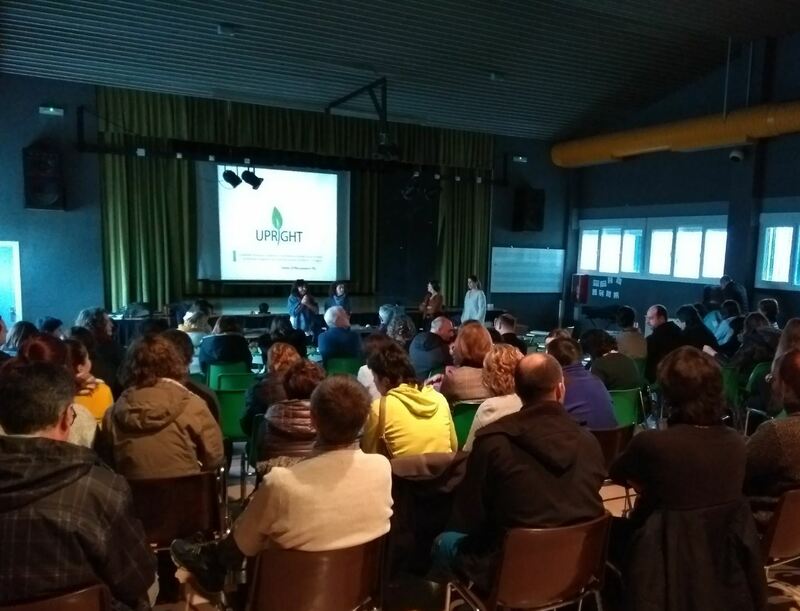 From 5 to 7 February 2018, the participating regions gathered in Dresden, Germany, for the fifth workshop and another visit. 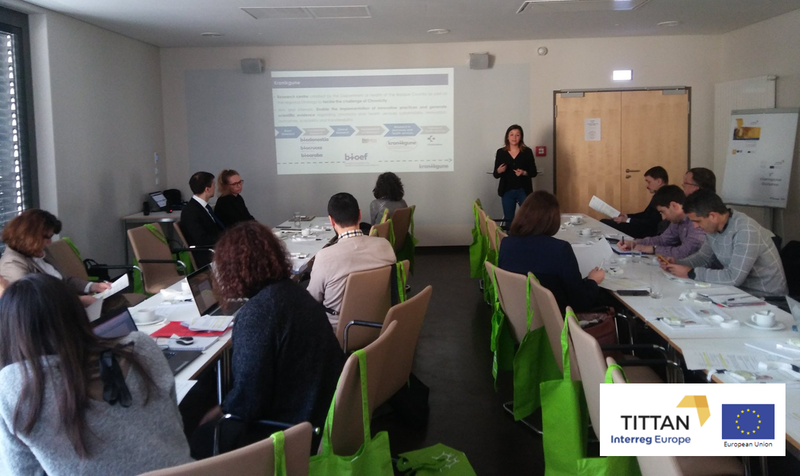 The seven partners of TITTAN, Network for Technology, Innovation and Translation in Ageing consortium, attended the fifth workshop, which was aimed at exchanging new knowledge and Good Practices. The workshop was part of Subject Area 3: “Activate citizens for healthy ageing”. During the event, stakeholders and partners presented programmes and initiatives aimed at activating citizenship by means of the use of Information and Communications Technology (ICT). Their common goal is to improve people’s quality of life. The region of Saxony, in Germany, was in charge of organising this event. 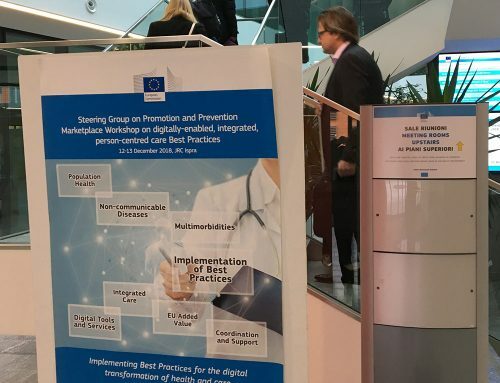 A total of 13 Good Practices developed and implemented in various European regions were presented over three days. 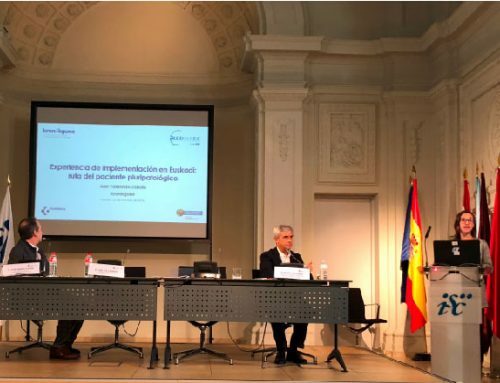 The Basque Country attended the event and shared good practices developed by Kronikgune, the University of the Basque Country/Euskal Herriko Unibertsitatea (UPV/EHU), Tecnalia and IK4. Kronikgune, representing the Bidasoa local healthcare network (Bidasoa IHO, Public Health Offices of Gipuzkoa and Bidasoa, Irún and Hondarribia City Councils, and the Berritzegune of Irún) presented the “Bidasoatik Mundura” programme. This programme was launched in the 2015/2016 school term and is aimed at teenagers aged 12-14. It aims to promote healthy life habits in schools by means of games and activities that encourage physical exercise and a healthy diet. The programme, which is into its third year, is working alongside three schools in Irún this year: Hirubide, La Salle and Eguzkitza. The UPV/EHU presented “Healthy Universities”, an initiative that started in 2016 It is a nationwide programme that was implemented in more than 40 universities, promoting health and well-being amongst university students. 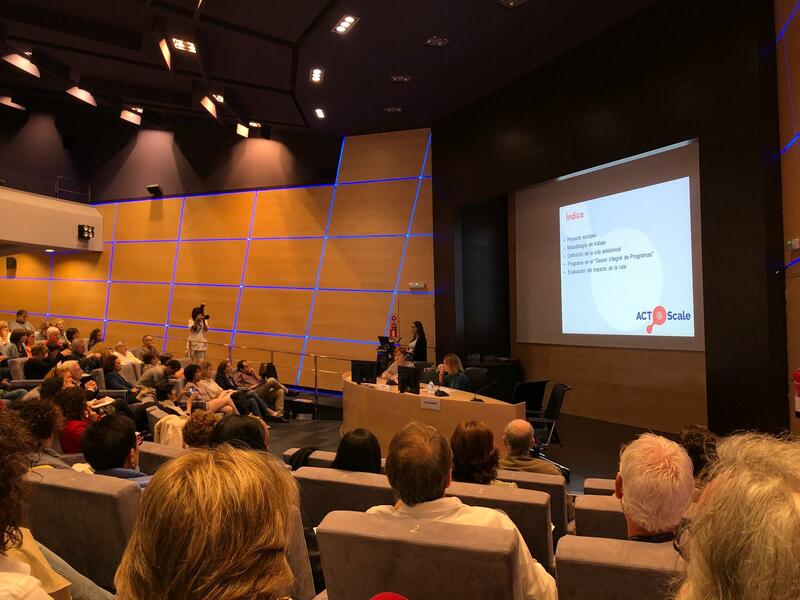 Tecnalia, on the other hand, presented their EQUIMETRIX tool, which is a device that helps to detect and prevent bone frailty. 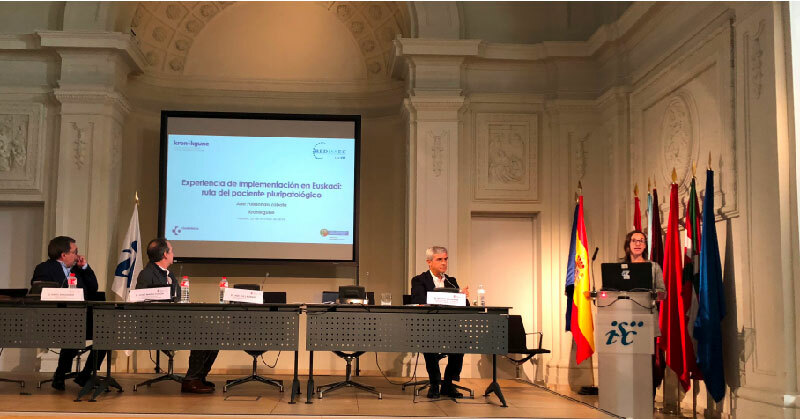 On the last day of the event, IK4, TECNALIA and Bioef, who had shown a special interest in the C3-Saxony project, were able to get to know this cooperation group made up of biosciences and microelectronics clusters of the region of Saxony (Germany). 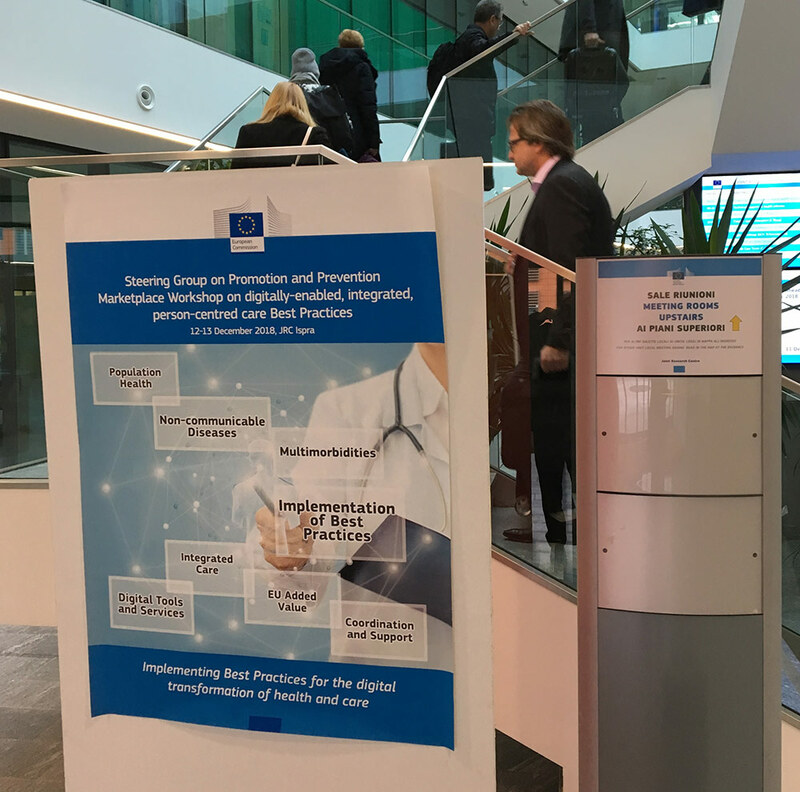 This project, which is funded by the EU, aims to favour the development of innovative solutions through cooperation between companies and the creation of networks. C3-Saxony works towards financial growth and looks for answers to current challenges facing society. It has supported more than 25 inter-sectorial innovation projects so far and has achieved the exchange of policies and knowledge between various organisations in the region. The TITTAN project has been co-funded (85%) by the European Regional Development Fund (ERDF) through the Interreg Europe Programme.